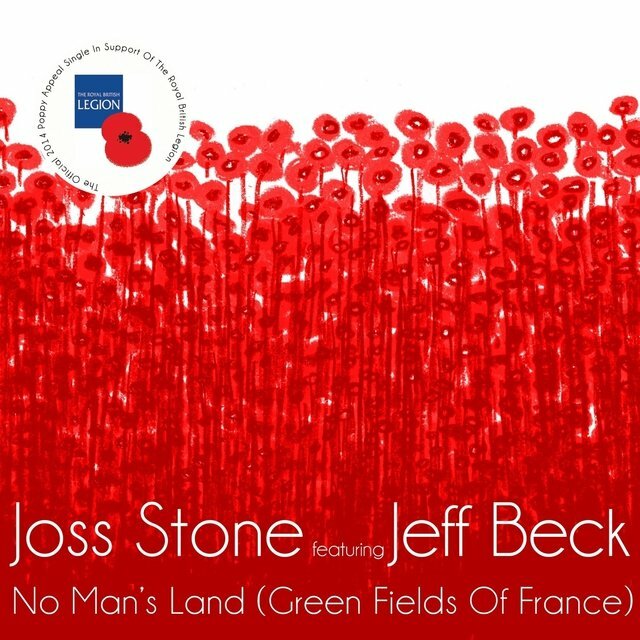 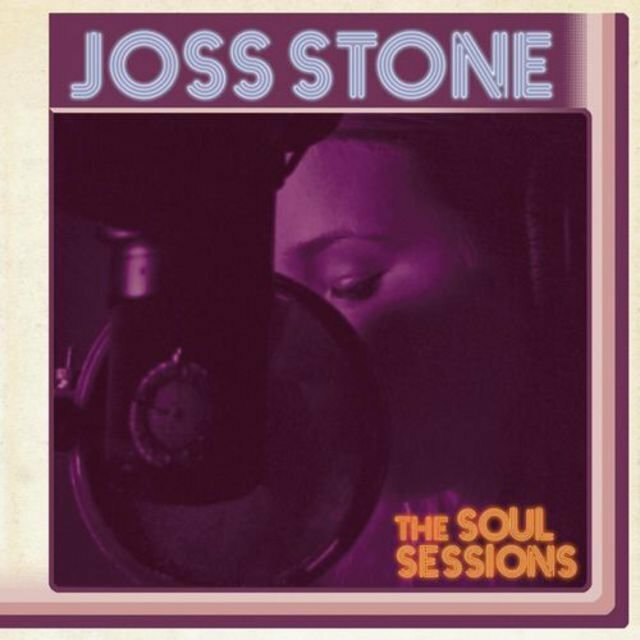 Stone's second album, Mind, Body & Soul, focused more heavily on original content than its predecessor. 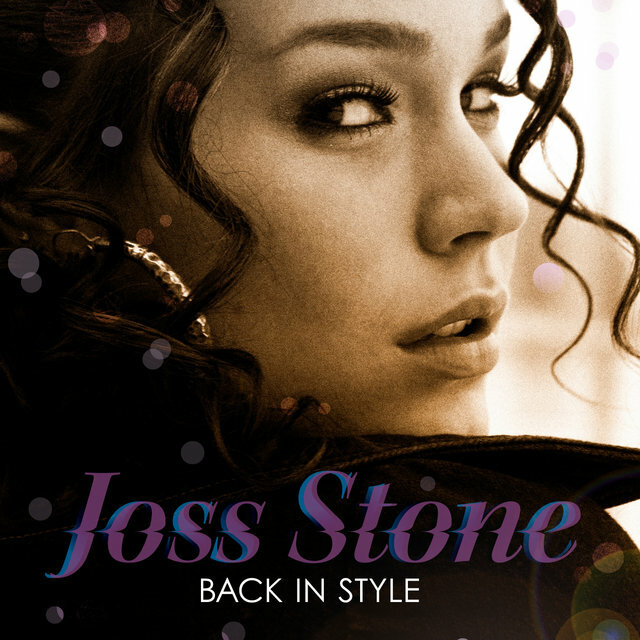 Of its 14 tracks, 12 were either written or co-written by Stone, who became the youngest female to top the U.K. charts upon the album’s release in 2004. 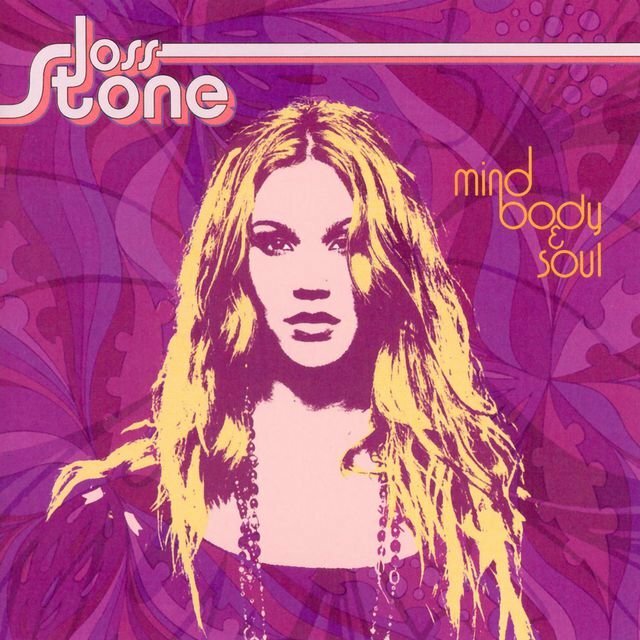 Mind, Body & Soul eventually reached platinum status in multiple countries and brought Stone both commercial success and critical acclaim, as well as three Grammy nominations and two BRIT Awards. 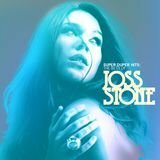 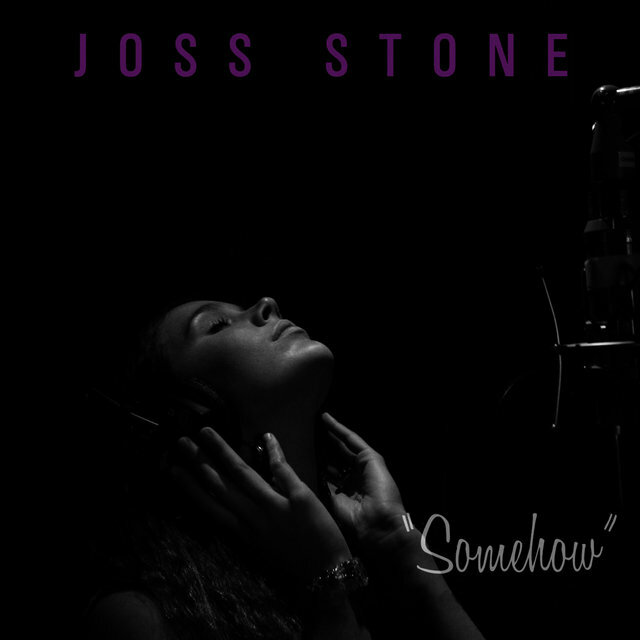 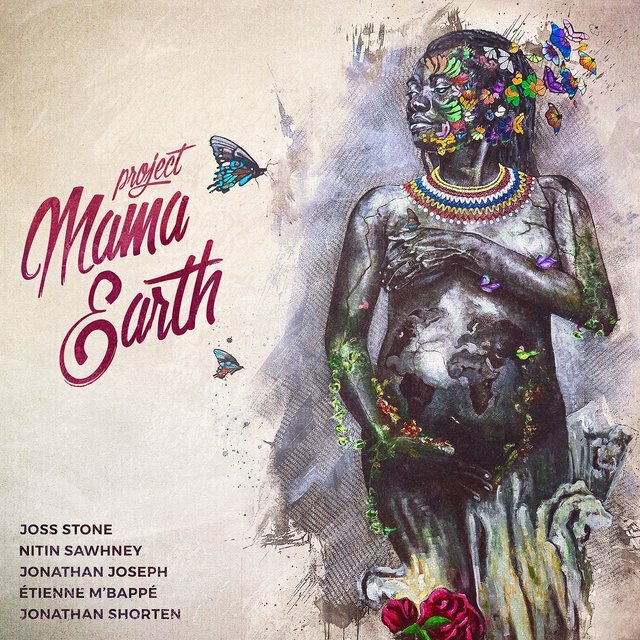 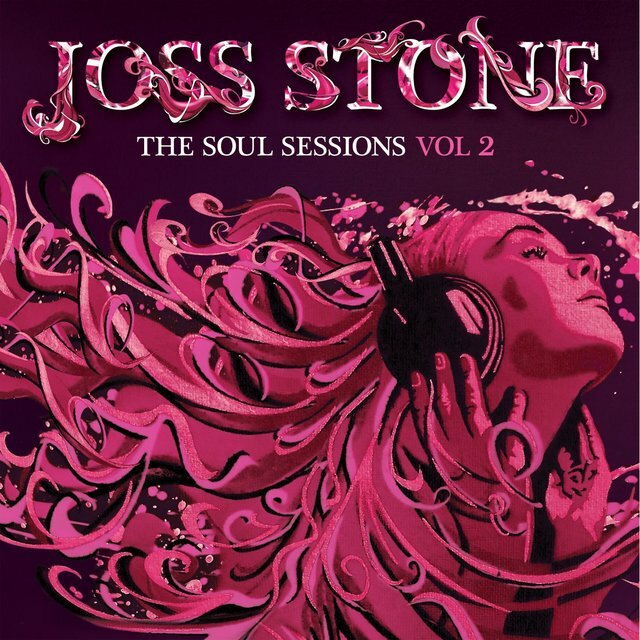 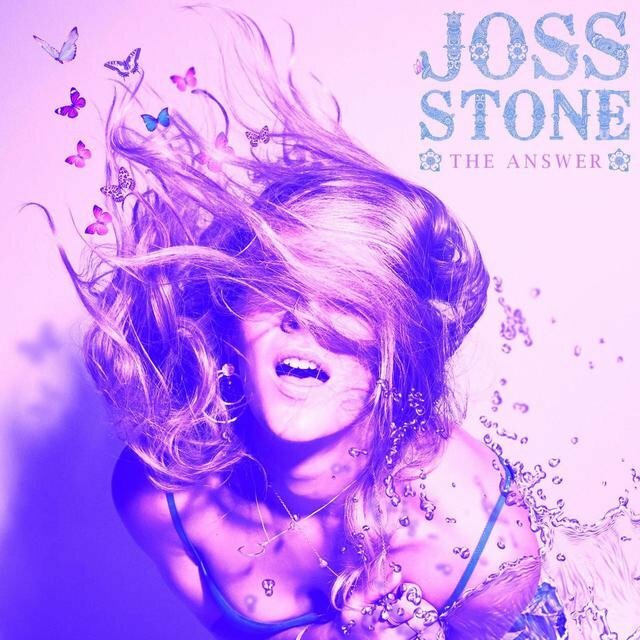 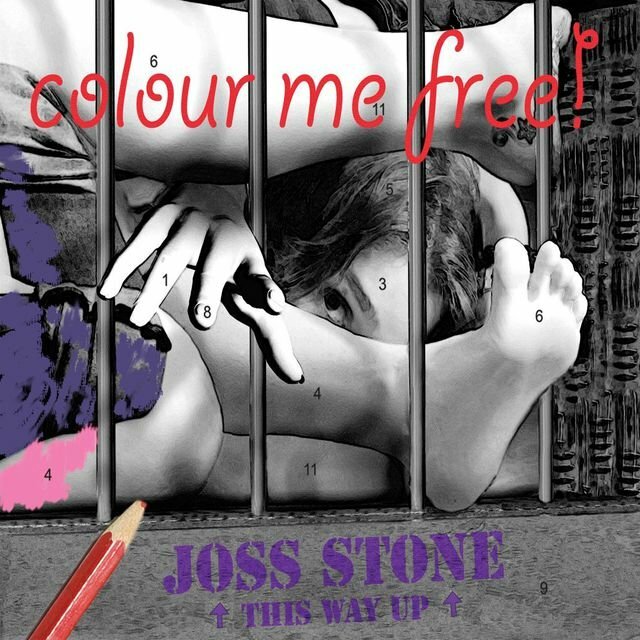 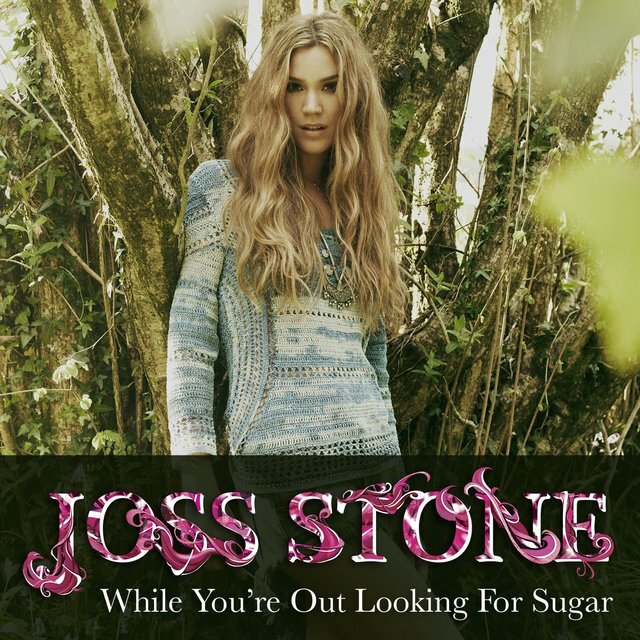 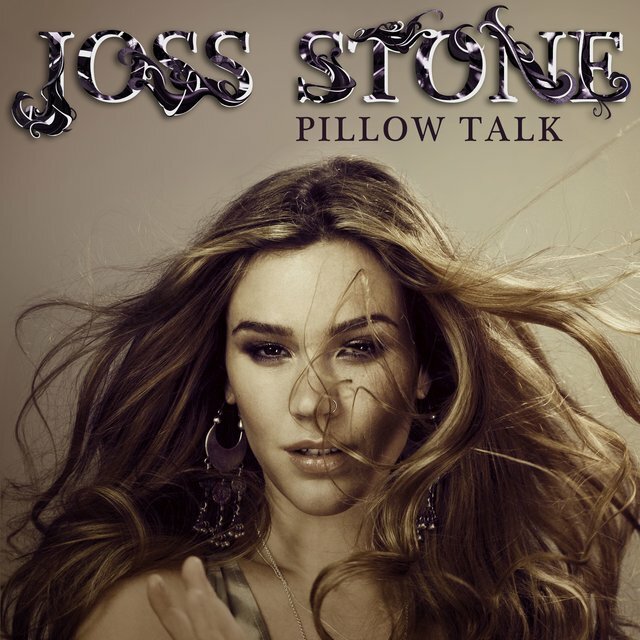 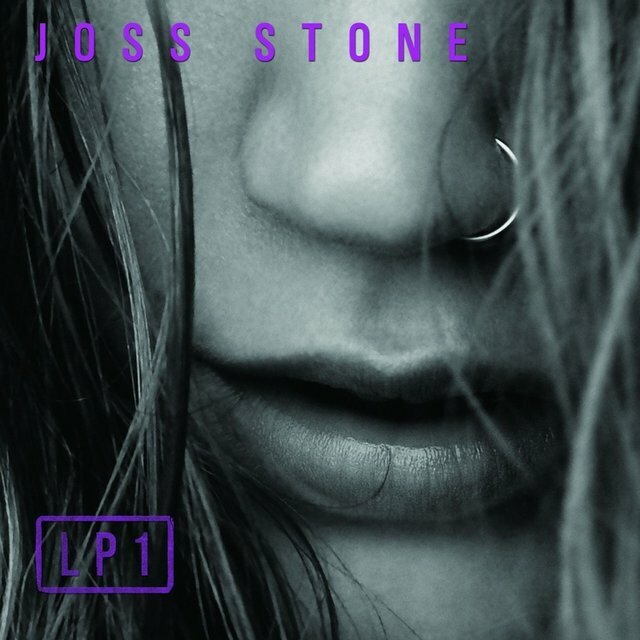 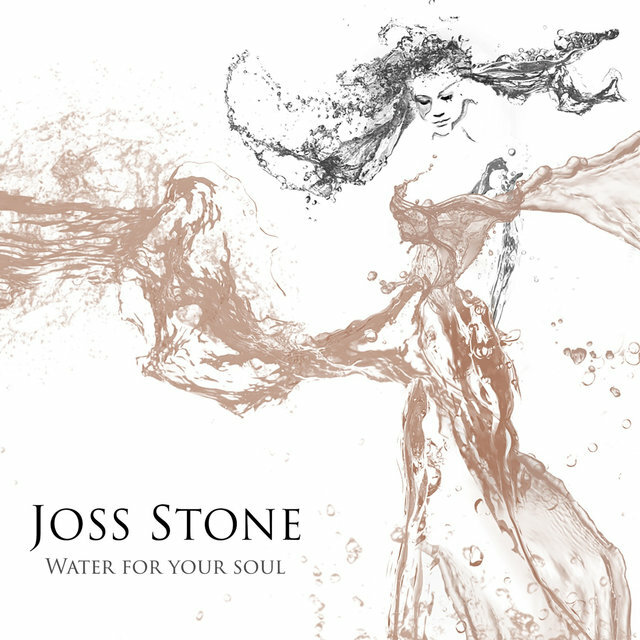 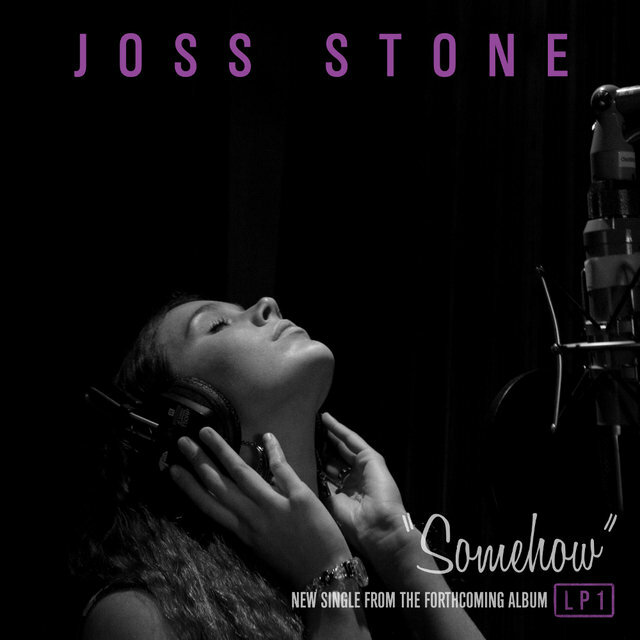 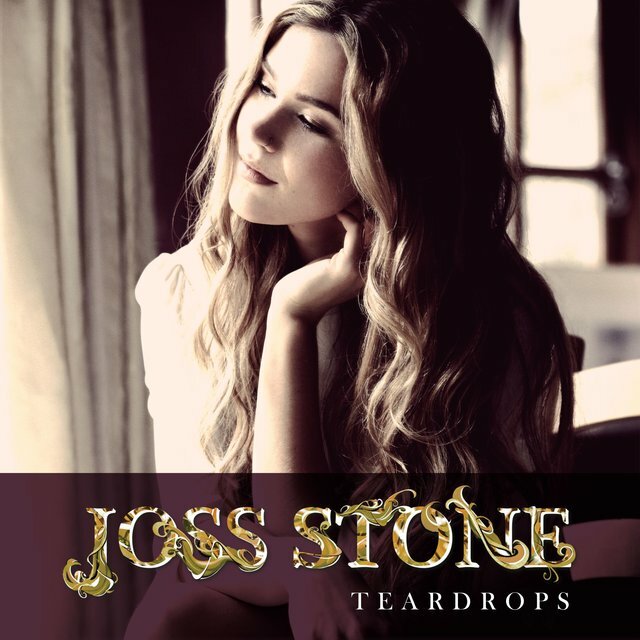 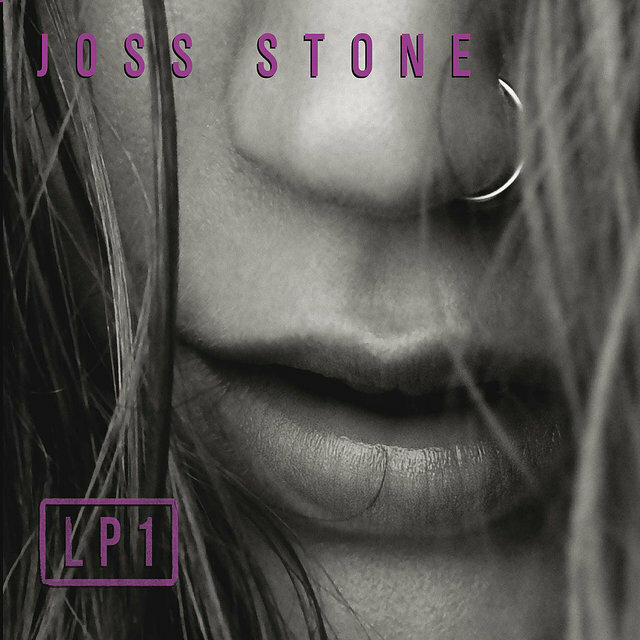 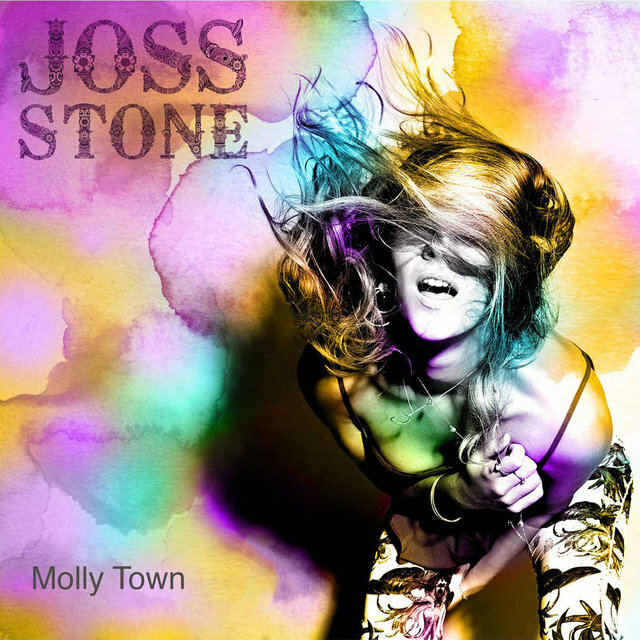 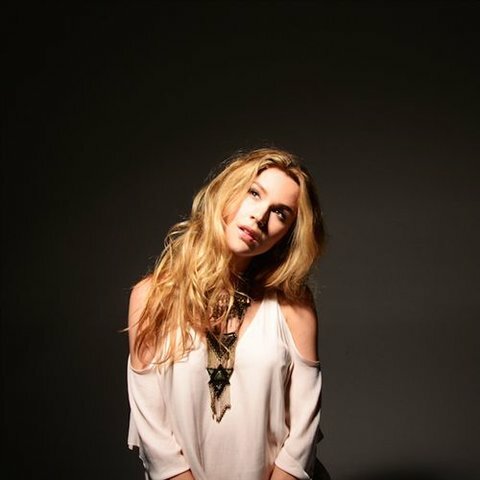 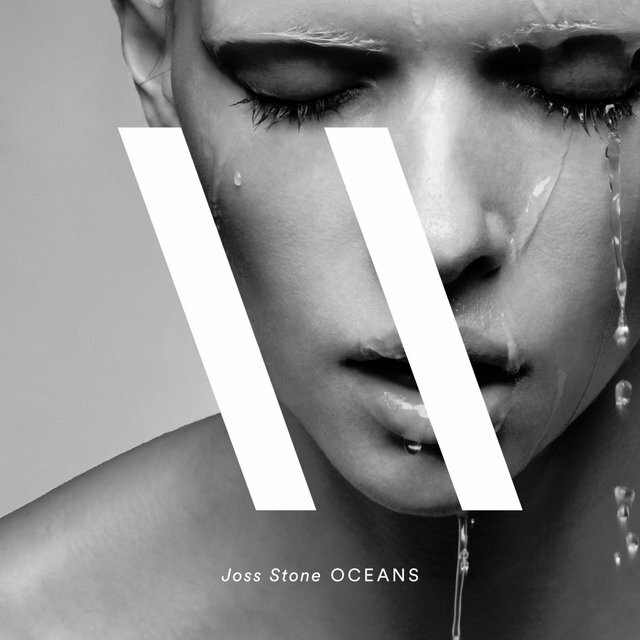 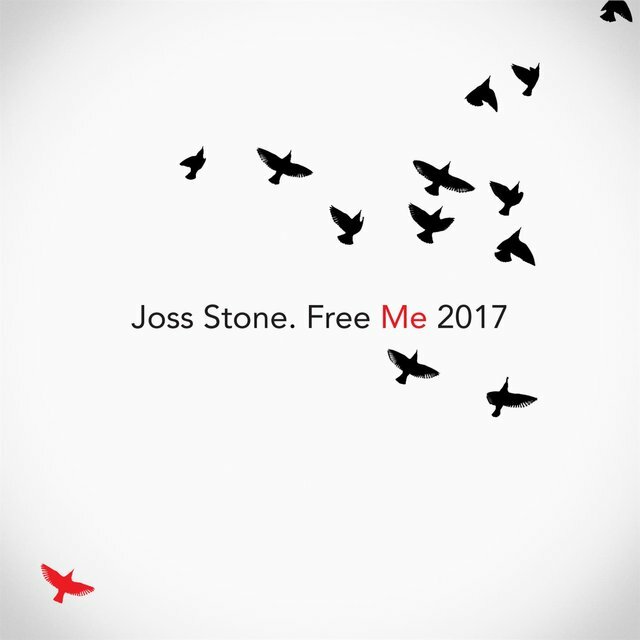 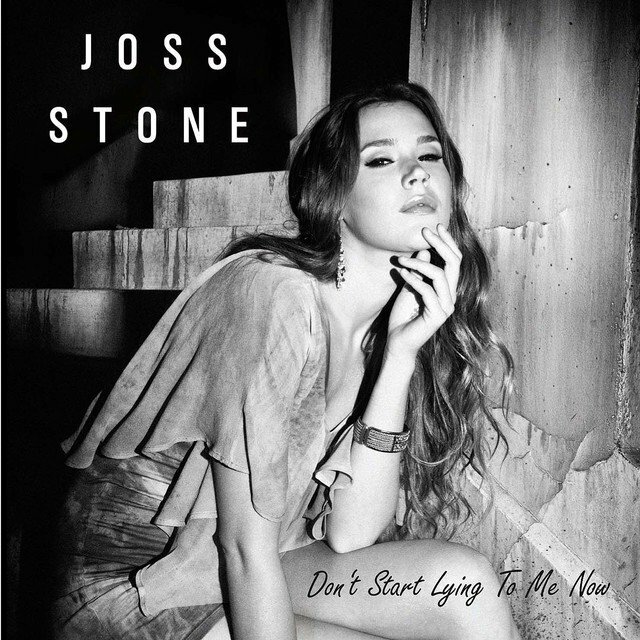 After performances at London's Live 8, Bonnaroo 2005, and Superbowl XL, the singer relocated to the Bahamas to record her next album, Introducing Joss Stone, which found her experimenting with more modern R&B sounds. 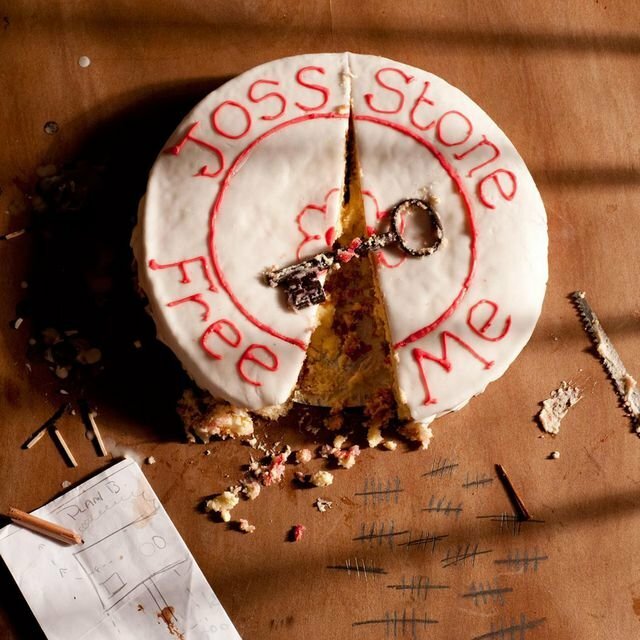 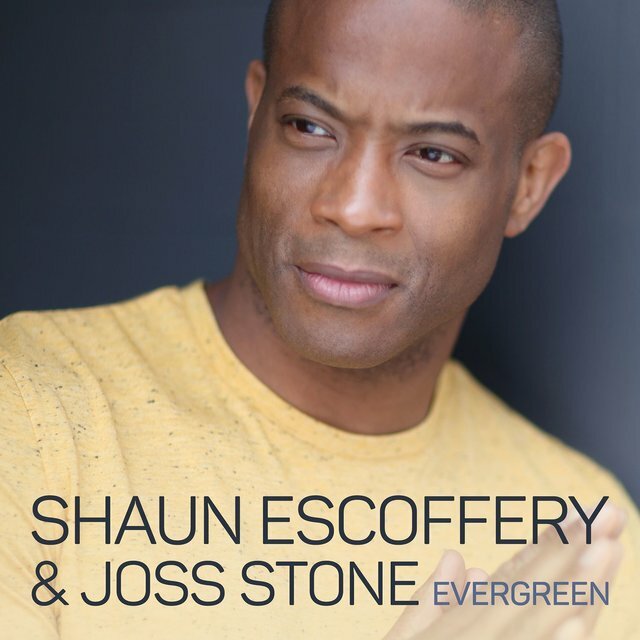 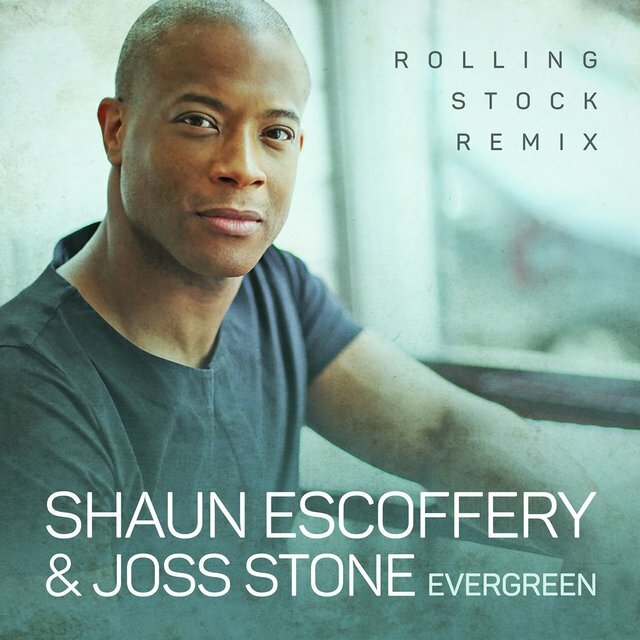 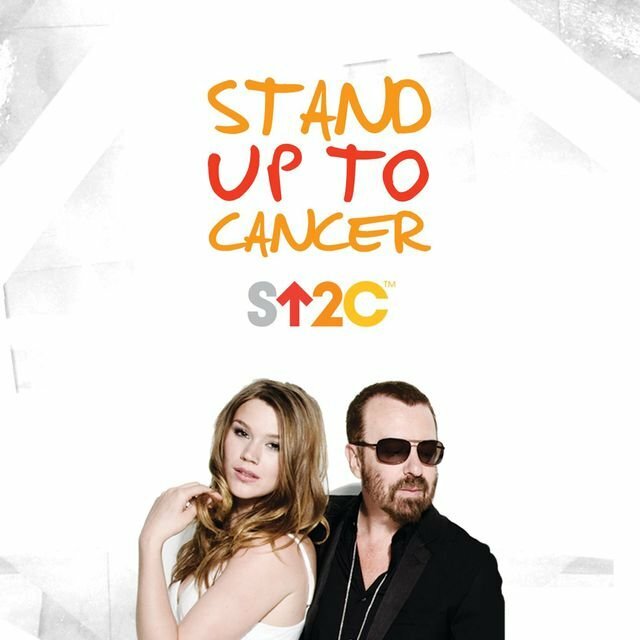 Produced by Raphael Saadiq and released in March 2007, the album didn’t fare quite as well as Stone's two previous releases, although it still sold more than one million copies worldwide.